Eight Classic Games, Have You Played Them All? Gaming has come a long way since 2 paddles and a dot on a black screen. Below we look at 8 classic games that have defined their genres. Don’t worry, younger gamers, we won’t go quite as far back as installing games from a stack of 3.5 inch floppy disks. Now let’s take a stroll down memory lane and see how many of these classics you have played. Plus, a special League of Angels II event announcement at the end! 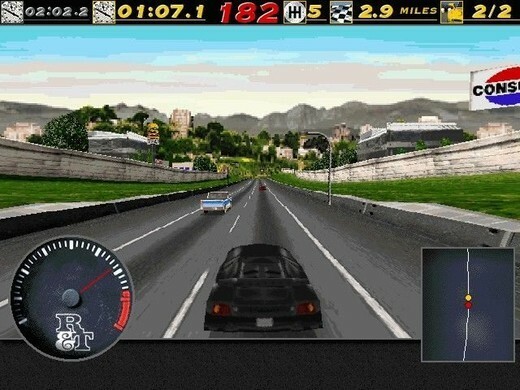 One of the best arcade racing series, Need For Speed has managed to create the perfect sensation of speed for thrill seekers. NFS been around for a long time and is on its 19th iteration. One of the best sci-fi FPS games ever made, Half-Life and it’s sequel have turned Gordon Freeman into a household name. 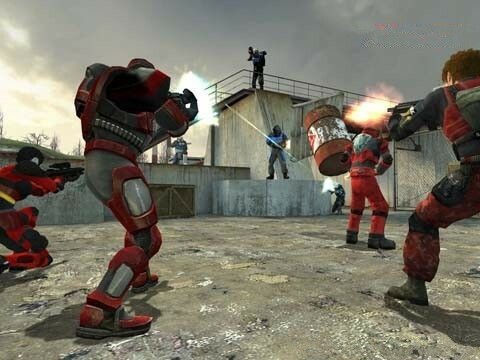 Unfortunately it’s been 12 years since the release of Half-Life 2 and fans are beginning to worry if they will ever see HL3 within their life time. 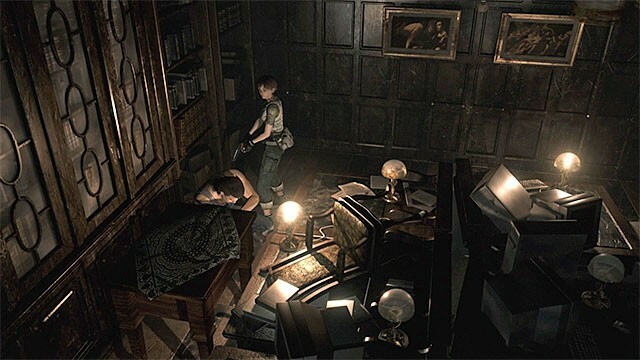 The game that started the survival horror genre, Resident Evil was a true pioneer of its time. Even now, fans probably still remember the zombie-dog-through-the-window jump scare from the first game. With the Warcraft movie just released, Warcraft has cemented itself as the most influential RTS franchise of all time. 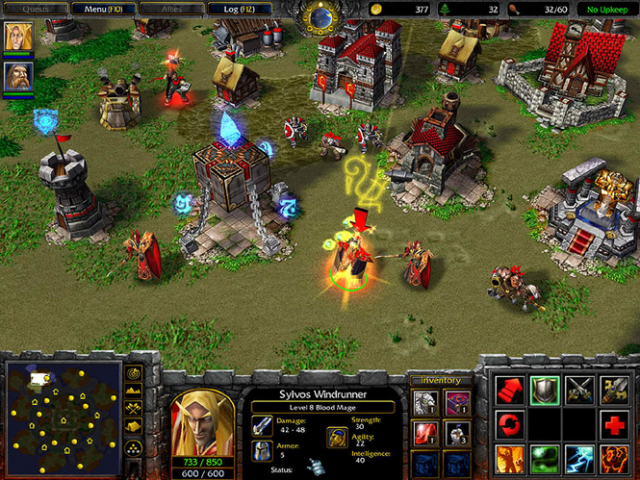 Although World of Warcraft has taken over for the series, many are still hoping for a new Warcraft RTS game. Do you pull up on your controller every time you jump in a platformer? Super Mario was one of the greatest games on SNES, and Nintendo’s iconic mascot has become one of the best selling franchises in history. 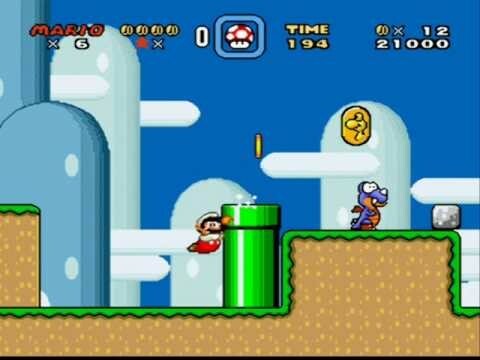 Many childhoods were spent jumping on koopas and rescuing princesses. A game that needs no introduction, Tetris is one of the oldest and most widely played puzzle games in the world. Many even dream about Tetris pieces in their sleep! 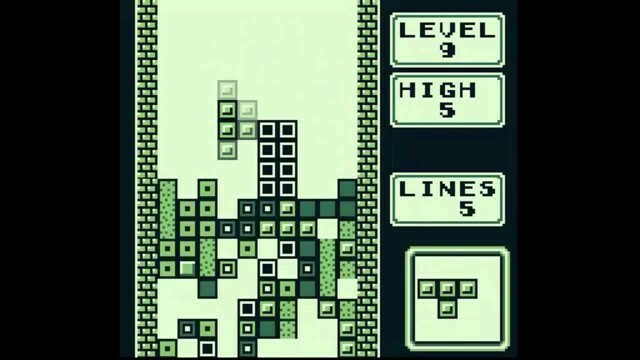 Tetris has been adapted to game consoles, handhelds, and even calculators! I bet you weren’t expecting this one! 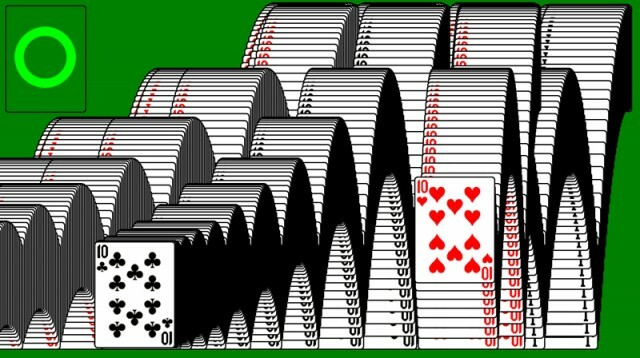 While Solitaire isn’t a blockbuster title from a big publisher, it’s definitely a classic that most of us have played, or tried to play. Did you know one of the reasons Miscrosoft included Solitaire in Windows was to help users practice using a mouse? Lastly, we have another free Windows and OS classic. 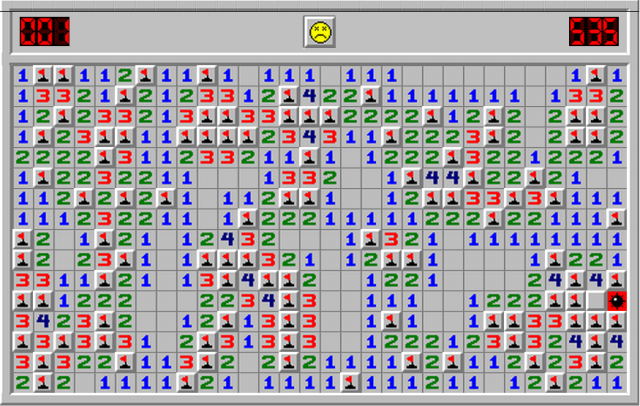 Minesweeper looks like a simple puzzle game, but to truly master it is not quite so easily. When you do manage to get through to the end, can you do it twice as fast? From July 15th to July 17th, League of Angels II is paying homage to a classic and introducing a brand new event called Treasure Seeker! 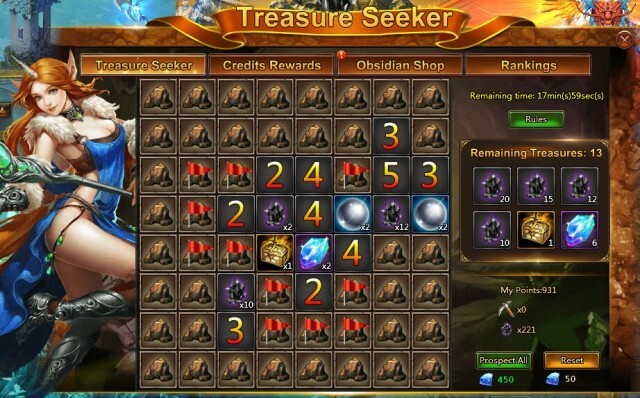 As you can see, Treasure Seeker both looks and plays similar to Minesweeper. Except this time instead of avoiding dangerous mines, you’re actively prospecting for buried treasure! Every treasure you uncover will reward you with resources, including Obsidian that can be exchanged for rare items in the new shop. Prospecting will also earn Credits, which will provide additional rewards plus amazing rank rewards. Mythic Heroes, Eternal Sets, Mythic Relics, and many other rare items can all be had in Treasure Seeker, so brush up on your sweeping skills and give it a try!